Call Today For a FREE HVAC Replacement Quote! No Lemon Guarantee On All Equipment! 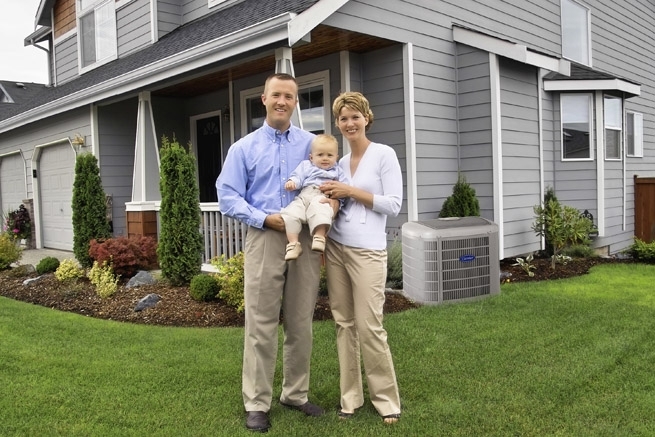 Living here in the Kentuciana region, our homes heating and cooling systems go through some of the most rigorous work cycles throughout the country do to the hi humidity and our ever changing weather. 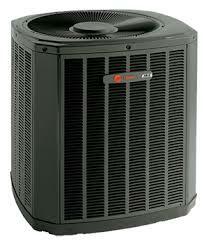 Replacing your heating and air conditioner units is inevitable. 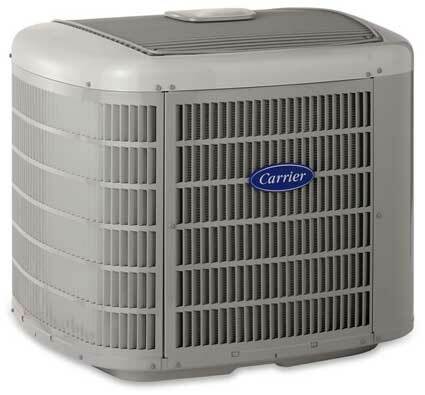 When that time comes, Cair Heating and Cooling LLC will provide you with the most comprehensive estimate for replacing your air conditioner and/or furnace. 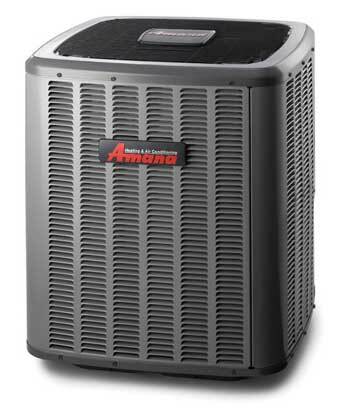 Is it Time to Replace Your Air Conditioner or Furnace? Sometimes it’s easy to tell that your air conditioning system needs to be replaced. If it’s too damaged to repair or if the repairs would cost more than a new system, that’s certainly the best option to pursue. However, there are other times when you should consider replacing even if your current air conditioning system isn’t quite on its last legs. For instance, if you’ve been calling frequently for repairs lately, you should probably start looking for a replacement system. Even if the repairs are usually minor, the repeated costs you’re incurring will really start to add up over time. Plus, you’ll probably have to replace your system relatively soon anyway. So why keep paying to fix it? Spending the money you would have used for repairs to have a replacement heat and air systems installed will likely save you a good bit of money in the long run. And you won’t have to deal with the constant repairs on top of that. Also, a heating and cooling system that always needs repairs is probably not functioning all that efficiently either, even when it does work. Having a more energy efficient replacement installed means that you’ll be saving a good chunk on your energy bills as well. You should also think about the fact that, even if your current air conditioning system is working just fine, it might still be worth looking into a replacement. That’s because the newer models that are available now are so much more energy efficient than even those installed 10 years ago. An older model that you’ve kept in tip top condition will still not be able to cool your home as thoroughly with as little energy as a new one you can replace it with today. And that energy savings will quite quickly offset the cost of removing your old system and putting the new one in place. This is a particularly good move because, if your system was that old to begin with, you probably didn’t have that many good years left. When it did come to the end of its life, you’d have to pay to replace it anyway. If you replace your air conditioning system proactively, however, you just get to start saving on your energy bills sooner. Before the era of tightly constructed energy efficient homes, it was common to install furnaces and air conditioners that provided substantially more than the necessary capacity in order to compensate for a homes vast inefficiencies. Over the years, many people have upgraded their windows that are more efficient, caulking, weather-stripping, and better insulation for their homes. 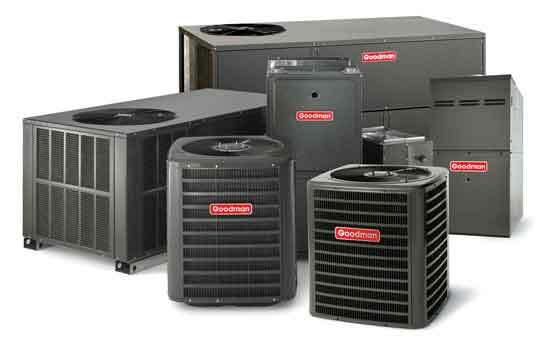 Unfortunately, what most homeowners do not realize is that simply swapping out their old heating and air system for a new unit the same size might be the worst thing they can do. In addition, newer units do not have the same BTU ratings as systems even 10 years old, creating an even more complex technical puzzle. Therefore, simply going by the nameplate specifications from the old unit could likely result in either an over-sized or even undersized unit. A system that has been incorrectly sized will run inefficiently and cost homeowners thousands from purchase price to poor performance. To solve this complex puzzle of sizing the correct furnace and air conditioner for your home, every Cair Heating & Cooling LLC customer receives a complete, No Charge Estimate. No gimmicks, No hidden tricks, just a comprehensive evaluation that takes all the guesswork out of selecting a new heating and cooling system. All of our quotes also come with a no hidden cost guarantee and also a no lemon guarantee. We offer simple, easy to use finance programs with affordable payments. We have anywhere from 3 months to 12 months same as cash programs to go along with our 60 months finance programs. With today’s more efficient products, the utility savings will help make the payment on your system! Call now to receive a free in home consultation. One of our professional comfort advisors will come to your home and give you several options for all your comfort needs.